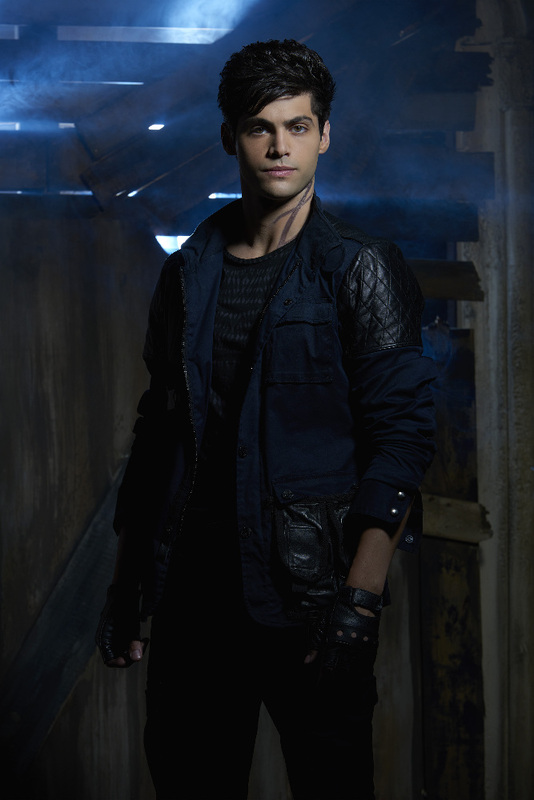 Alec Lightwood. . HD Wallpaper and background images in the Shadowhunters TV Zeigen club tagged: photo shadowhunters tv series matthew daddario alec lightwood. This Shadowhunters TV Zeigen wallpaper might contain oberbekleidung, überkleidung, overclothes, hip boot, thigh boot, gut gekleidete person, anzug, hosenanzug, and pantsuit.